It’s the show that Foxtel’s CEO had never heard of…. US comedy Barry has been renewed for a third season, just two weeks into its second season. 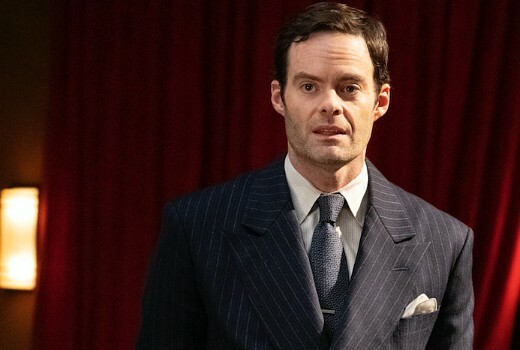 The comedy co-created by Bill Hader and Alec Berg, follows hitman Barry (Bill Hader) who discovers a passion for acting when he comes to Los Angeles on a job. It also stars Stephen Root, Sarah Goldberg, Anthony Carrigan, and Henry Winkler. In Season 2, he is attempting to untangle himself from the world of contract killing and fully immerse himself in acting. But while Barry has eliminated many of the external factors that pushed him towards violence, he soon discovers they weren’t the only forces at play. Barry also picked up three Emmy Awards for its first season: best actor in a comedy for Hader; best supporting actor in a comedy series for Winkler; and best sound mixing for a comedy or drama series (half-hour) and animation. It airs 8pm Tuesdays on FOX Showcase.